Behind ADGEX success are professional team of high-qualified experts with multiple skills and talents. Each and every of our members personifies the spirit of our company: dynamic, eager, and devoted. Our employees bring ideas, energy and success to their work. 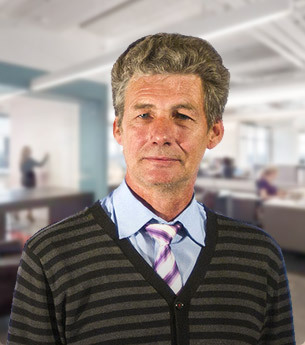 We are proud to share our global expertise and in-depth knowledge with our clients and partners. We are community of eco-champions deeply committed to making our life more environmentally friendly, and striving to turn our Planet into a greener, safer and smarter place to live. 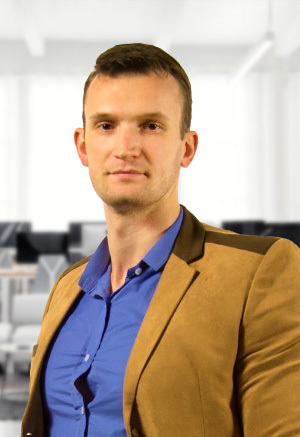 Konstantin is a business and sales professional with over 20-years’ experience in strategic business development across different industries and 12 years of total B2B sales experience within Corporate and SME markets. 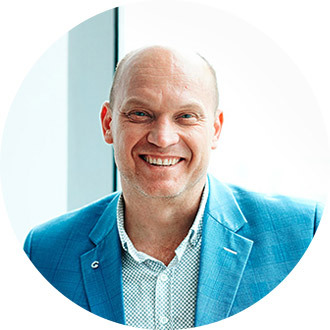 He had a great privilege to orchestrate significant ICT projects in both Australia and internationally and worked with some of the world’s largest names like Dell, HP, Telstra, Vodafone, Optus etc. 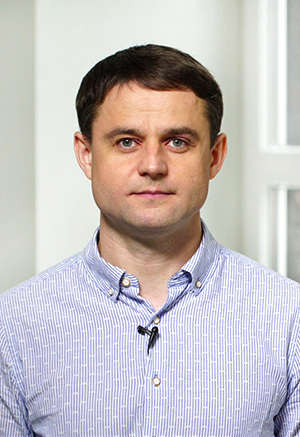 Dmitry is a great expert with a wide experience in business management and entrepreneurship. 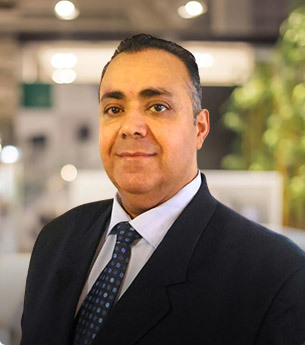 He is a skillful specialist in sales and marketing of high-tech products, and practitioner in modelling and creation of high-effective logistic networks. 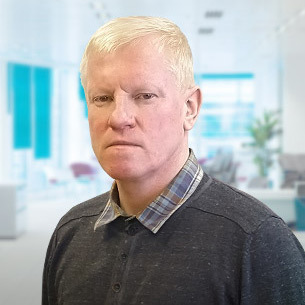 Mr. Muzanov is responsible for strategic corporate development and focuses on successful delivery of the business’s outcomes through building reliable and long-term relations with high-profile customers and large corporate clients. 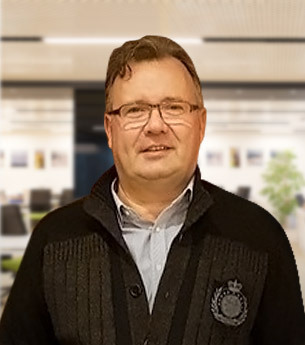 Mr Radzhub is a unique salesperson with more than 15-years’ experience in B2B sales and 10+ years in project management. 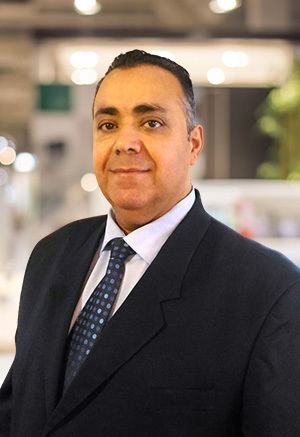 Previously he held management positions in several European companies, being responsible for development of marketing activities aimed at promotion of products on the markets of Malaysia, Jordan and other countries of Asian and Middle East region. 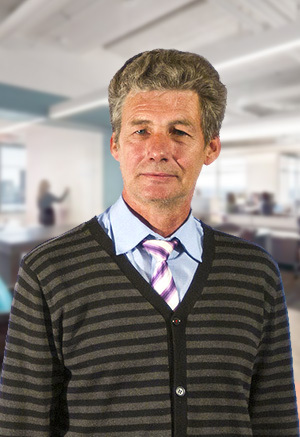 Stephan has held key strategic positions in various corporations for more than 14 years. He perfectly knows all the ins and outs of financing and banking fields. 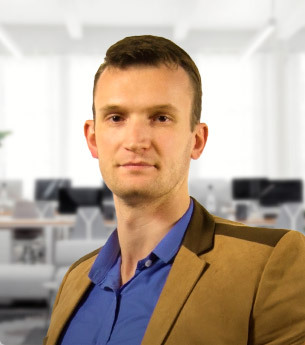 Stephan is an adept in development and commercialization of new progressive technologies, as well as a highly-competent specialist in investment, sales and project management. 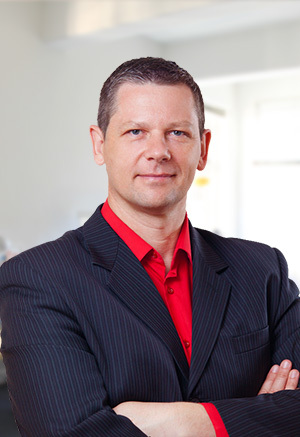 Heiko has a wide life experience gained in versatile business domains. 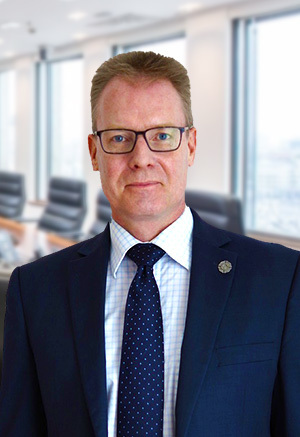 He is a multi-skilled specialist in the fields of finance, marketing, sales, banking operations, investments, corporate business processes, including acquisition, merging and listing and many other. 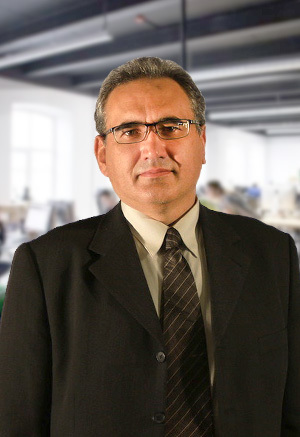 He is an honorary Senator of Lessing University of Berlin. 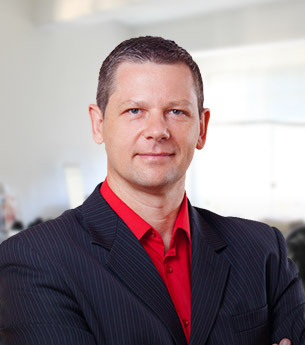 Dr Friedrich is also delivering advisory services to large international companies with a multibillion turnover. 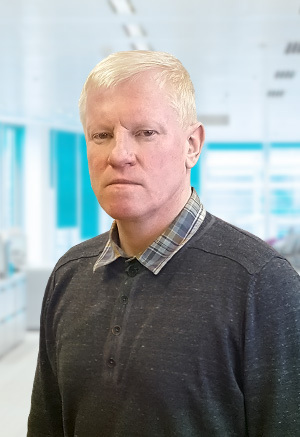 Dr Basov is a high-end specialist in water purifying and treatment. He developed unparalleled methods of photochemical water and air purification, thanks to which more than 200 wastewater treatment facilities were launched. 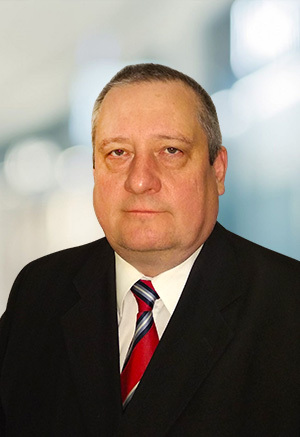 Dr. Zasemkov is a founder of modern vacuum electronics, capable of creating a whole new generation of the electronics. He used to work in Silicon Valley (USA) but eventually quit the job to establish his own scientific school. 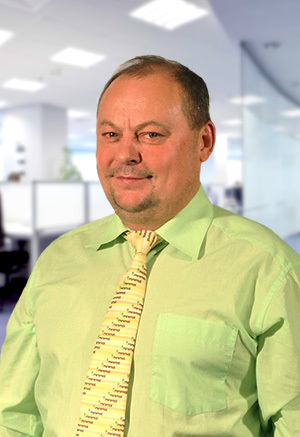 Andrey is an expert with a wide international experience in electronics. 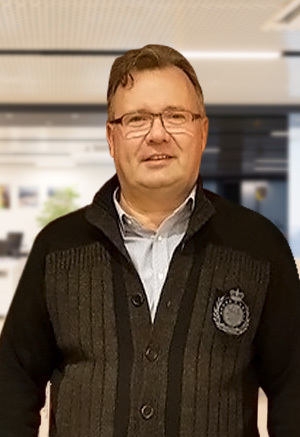 In past Dr. Genelev was holding the position of the Head of Vacuum Coating Department in SIDT Co, Austin, Texas, USA for 4 years, being in charge of development and preparation of equipment for field emission displays manufacturing. 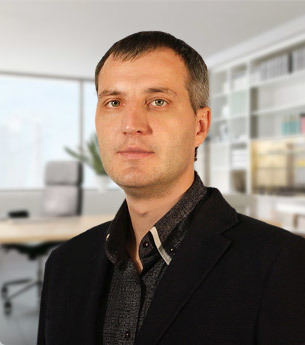 Danil is a practitioner in the fields of electronics and radiophysics and a prominent expert in energetics, particularly in alternative renewable sources and its generation methods, as well as in gas industry, and printing sector. 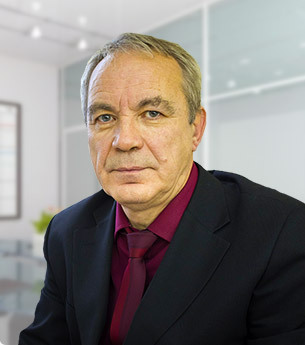 Dr. Evseenkov is a great specialist with deep expertise in electric drives and lasers. 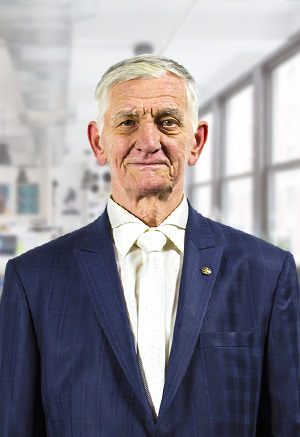 In past He was responsible for research, design and development of innovative electromechanical devices and high-precision electric drives for aviation, space, marine and drilling industries. Victor is an inventor of a unique technology of the world’s only electric drive with split-type stator. 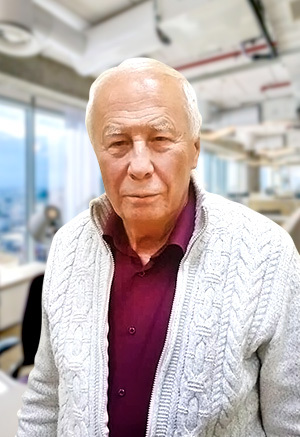 Dr Zotov is an inventor of the processor structure for solid fuel decomposition by means of dozed oxidization. He made a massive contribution to development of technologies associated with rational use of secondary and natural resources, renewable energy sources and mitigation of environmental footprint. 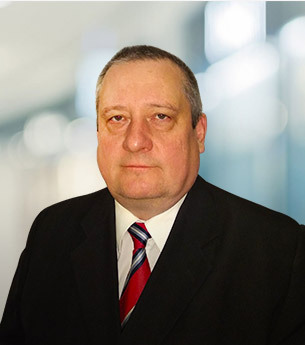 Dr Dubatovka has more than three decades of extensive experience in the large-scale construction projects development at European market. 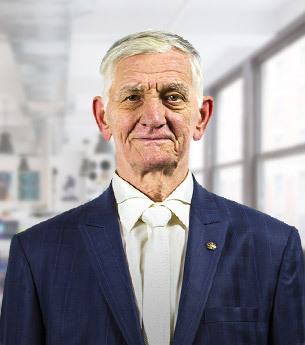 Dr Dubatovka is an expert in the field of engineering structures design, construction technologies, and high-rise building protection. Supervised by Ihar such prominent projects as the largest European bus station and stylobate of National Library of Belarus (UNESCO world heritage site) were constructed. 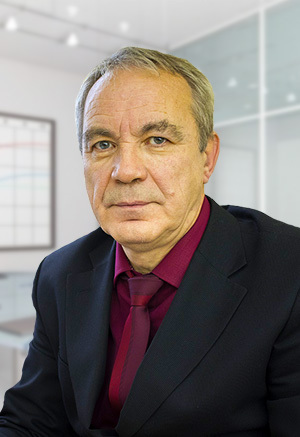 Vladimir Zharkevich has held position of a Chief Designer in leading Companies since 1988. 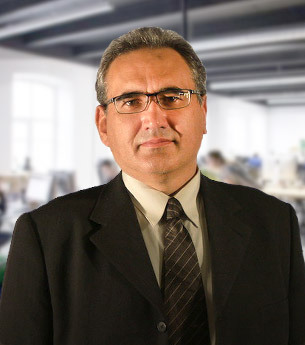 A number of design projects were developed and realized under his leadership. 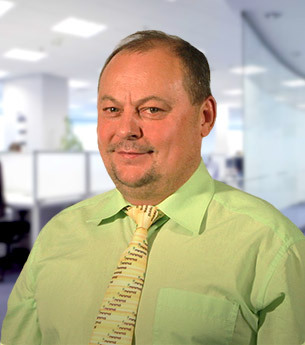 Vladimir professionally knows drawing, designing, modelling of objects with consideration of ergonomics. 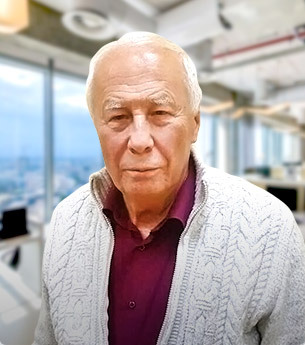 He is a honorary member of Industrial Design Society of America (IDSA), the author of a corporate graphic identity of Belarus Railways, and a winner of Council of Ministers award of Republic of Belarus. 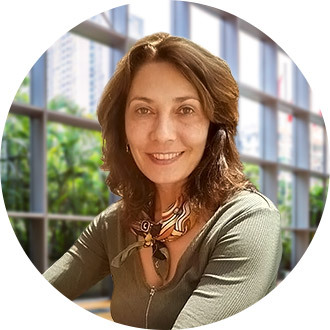 Dr. Sukhonin is a Deputy Chief Officer and an Expert of National Association of Operators of Waste Management Industry “RusRecycling”. 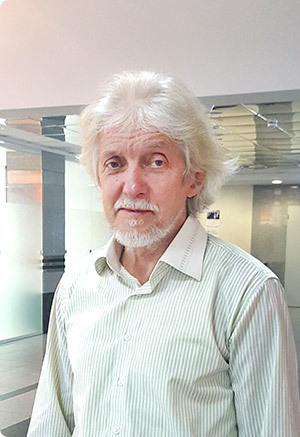 He is also holding the position of Scientific Supervisor & Coordinator of the UN ecology program “Remediation of technogenic activities”. 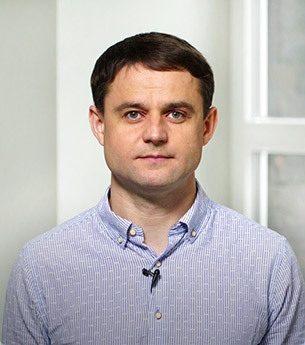 Pavel is a member of the Expert Advisory Body of the Committee on Natural resources, Environmental Management and Ecology of State Duma of Russian Federation. 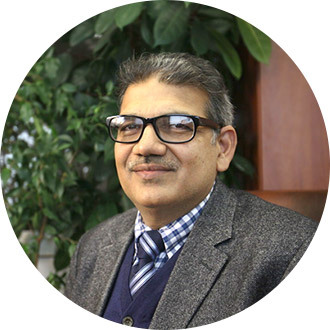 He developed a number of Voluntary Certification Systems. 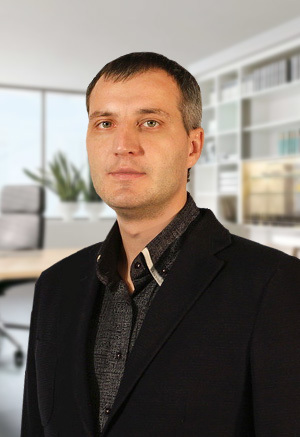 Mr. Ivchenko is an expert in development and successful introduction of business projects of various budget and complexity as well as in in safety engineering and optimization of business work processes. 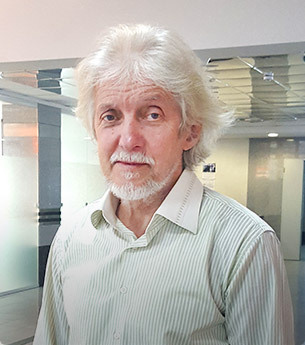 He forged a successful academic career in Krasnoyarsk Polytechnic University in the area of field emission displays and vacuum integrated microchips. In parallel he dived deeply into the basis of renewable alternative energy sources and the ways of its accumulation.